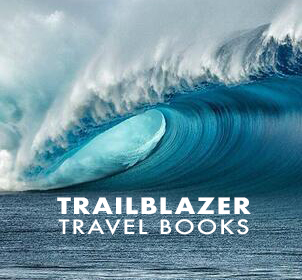 Many independent-minded people head to indie bookstores to buy Trailblazers, the best-selling guides by an independent publisher. The result will be a vacation as unique as your fingerprints. It’s worth a trip to Portland just to spend hours roaming around Powell’s. Inside is a city block of books—stairways and corridors leading to color-coded rooms of tall shelves—where all the top-line best-sellers are alongside new and used books that truly cannot be found elsewhere. Lost and confused? No problem. 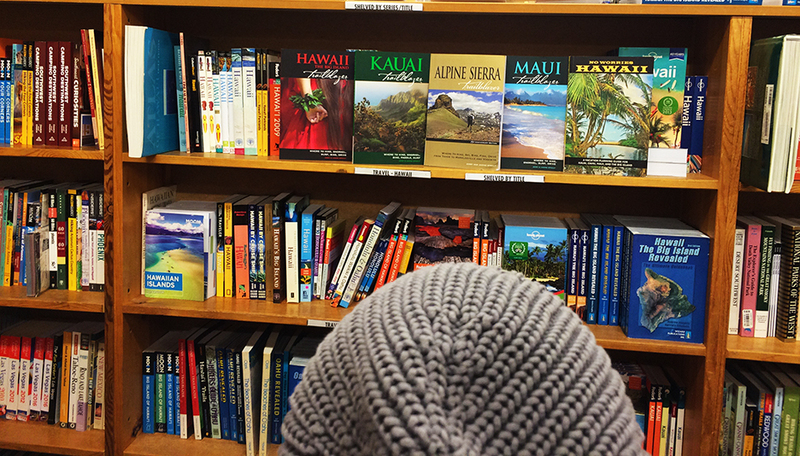 Powell’s staff are knowledgeable and everywhere. 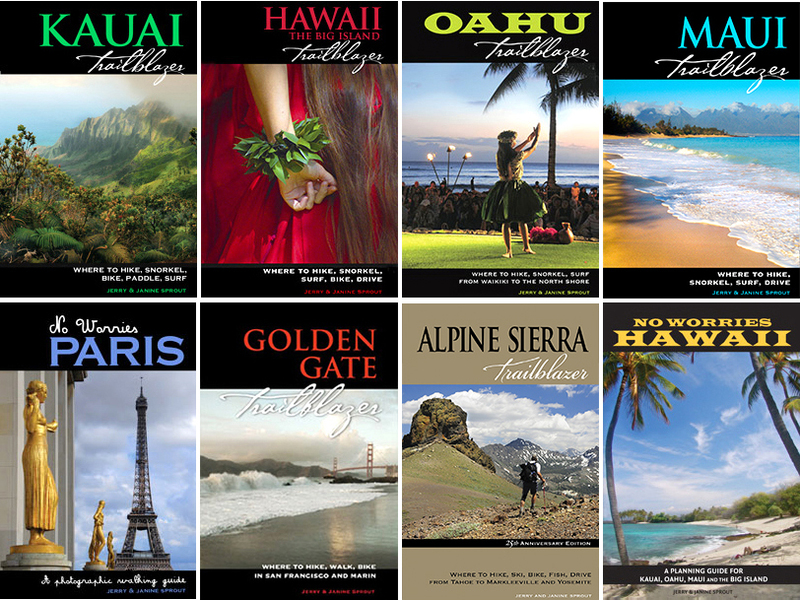 Trailblazer Travel Books have been in print for 25 years, with multiple new editions to keep the content fresh. Full of juicy details and orgainzed like a Swiss Army knife, these publications are just the ticket for people who think for themselves.